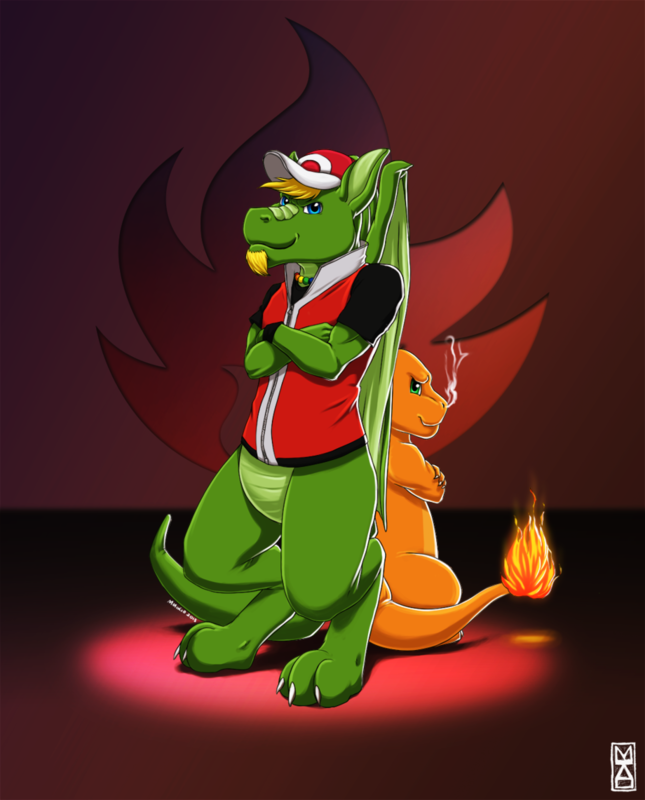 Originally Submitted to FurAffinity.net on September 16th, 2013 10:21 AM. ....BUT EVERYTHING CHANGED WHEN THE FIRE NATION ATTACKED! I hope you like it and that it's up to standard.